by Samsung to ensure low operating temperature and long life. 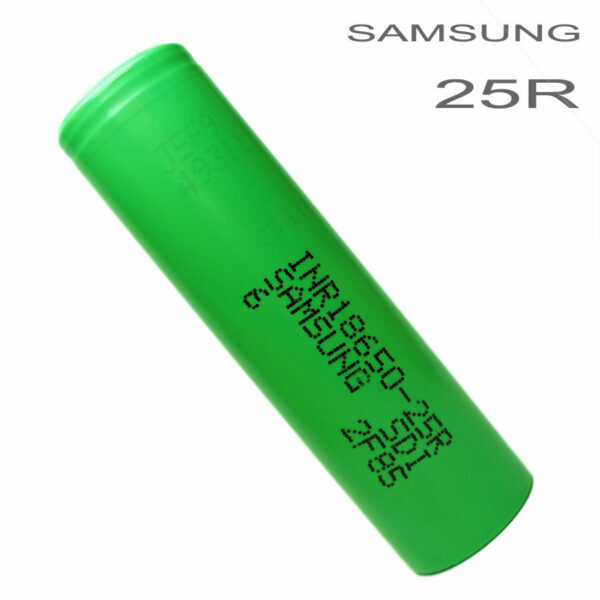 This is an all-around solid battery cell that is popular among vapers. WARNING: EDUCATE YOURSELF ABOUT LI-ION BATTERIES BEFORE USING THEM! By purchasing this item you agree that we are not liable for any damages as a result from this product. Do not overcharge Li-ion batteries. Use proper battery storage when not in use. Do not store batteries in pockets or containers containing other items such as lose change or keys. Do not charge batteries unattended/overnight. Because this is an electronic device, you have to handle it with care. A very important rule of battery safety is not to exceed the amps on it. Another point is that you have to check how the mod chargers. Because there are some mods that charge via USB and others have the USB only for hardware updates. Most important is that you will NEVER carry the batteries loose in your pocket always use a battery case!!! Finally you will need to buy quality products. 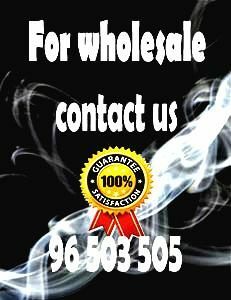 vapemodbox.com sell only quality like Samsung batteries and Sony. As a result you can always order the batteries and charger from here. those who want to order “whole sale” the price changes. Therefore please contact us if you want to by more batteries.